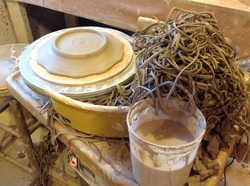 patterns and then loaded into a salt kiln. Learn more. 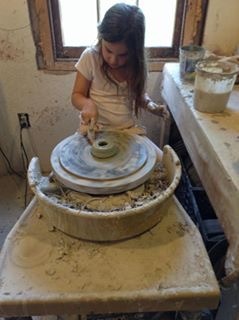 Loretta offers private lessons to all ages in her studio as well as some after school and summer clay clubs. Contact Loretta to set up a lesson or event. bulbous forms. The pots are elegant and refined yet speak to the evidence of human touch, gesture of movement and the destructive nature of the fire. 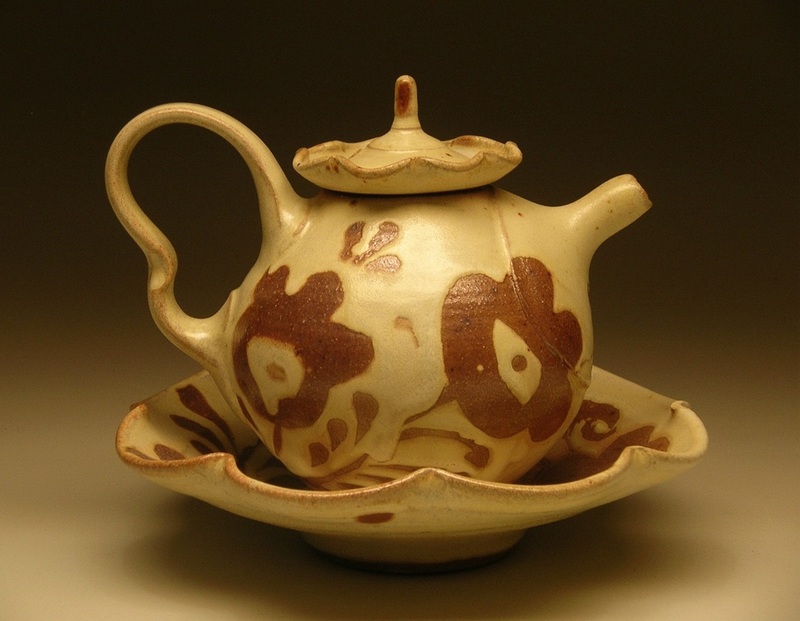 To see more pottery go to the gallery.